B.C. 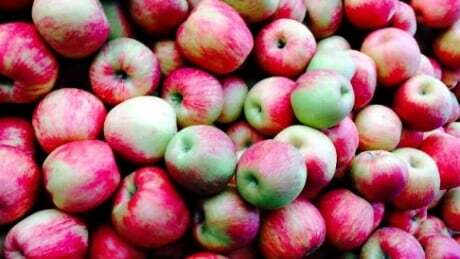 grows hundreds of varieties of apples, from the old favourite, McIntosh, to the lesser-known Ribston Pippin. And now is the time to take a bite.